﻿ Best Price on Piscadera Harbour Village in Willemstad + Reviews! 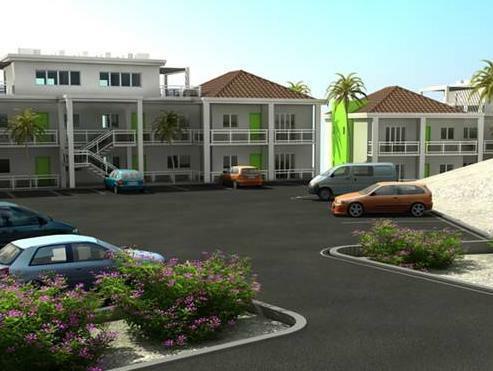 Piscadera Harbor Village is set 7 minutes’ drive from Willemstad Capital City. It features free Wi-Fi, a furnished terrace with swimming pool. All apartments offer modern décor, seating area and views of the garden and the sea. The kitchens are equipped with dining area, oven and fridge; while the bathrooms have shower. Guests will find within 0.6 mi a variety of shops and restaurants. Curaçao World Trade Center is 2133 feet away. Piscadera Harbor Village is 10 minutes’ drive from Queen Juliana Bridge and 15 minutes’ drive from Hato International Airport.